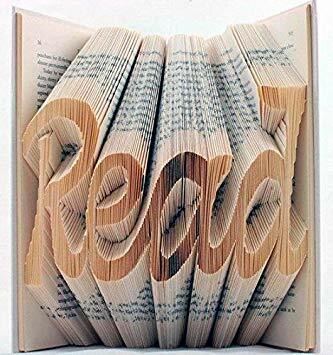 Book Folding - Learn the art of Book Folding!! For ages 7 and up. *Call to register or register online. For more details call: 804-646-4768.